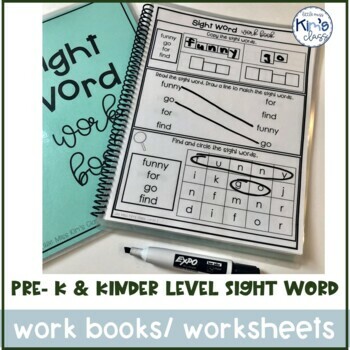 These pre-primer work books are perfect for students in kindergarten, 1st grade or students with special needs! 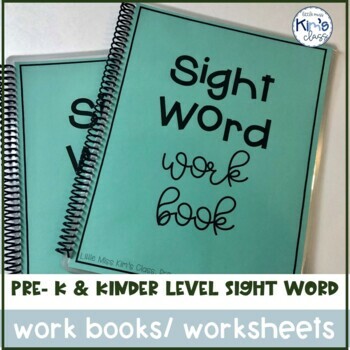 The work books include 10 pages and each page is differentiated in 2 levels. 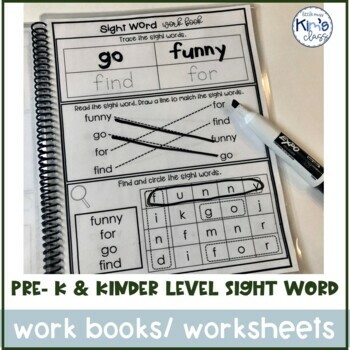 Each worksheet covers 4 sight words. 2) You can also just print and go and use them as worksheets!